So you need to quit your substance abuse professional job and aren’t sure how to do it correctly? There is a right way and a wrong way to give notice and quit and a job. We’ll give you some good pointers here. First and foremost, be sure that this is what you want. There have been countless instances of people getting to new jobs, only to find out that the grass most definitely wasn’t greener on the other side. Also, consider why you are quitting, If you are quitting because you’ve been offered another position, that’s great. If you are leaving because you simply don’t like your job anymore or are dissatisfied, think long and hard about this one. It’s always easier to find another job while you have a job. Also, you will not be eligible for unemployment benefits should you voluntarily leave your position. However, if you have done your due diligence and are sure that this is the right move for you, you will need to provide proper notice so that you don’t burn any bridges along your journey. It may be possible that you have some sort of an employment contract that spells out how you are supposed to quit. If this is the case, follow it to the letter. 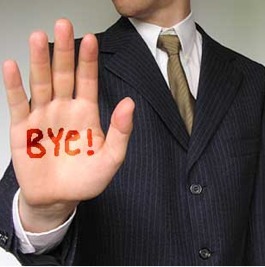 It may state that you need to give 2 weeks notice, who you should give it to and in what format. Otherwise, it is still appropriate to give two weeks notice when leaving a job, unless under these extreme circumstances. Let’s assume that you are not in any of these classes and should provide 2 weeks notice. The best way to do this, always, is in writing. 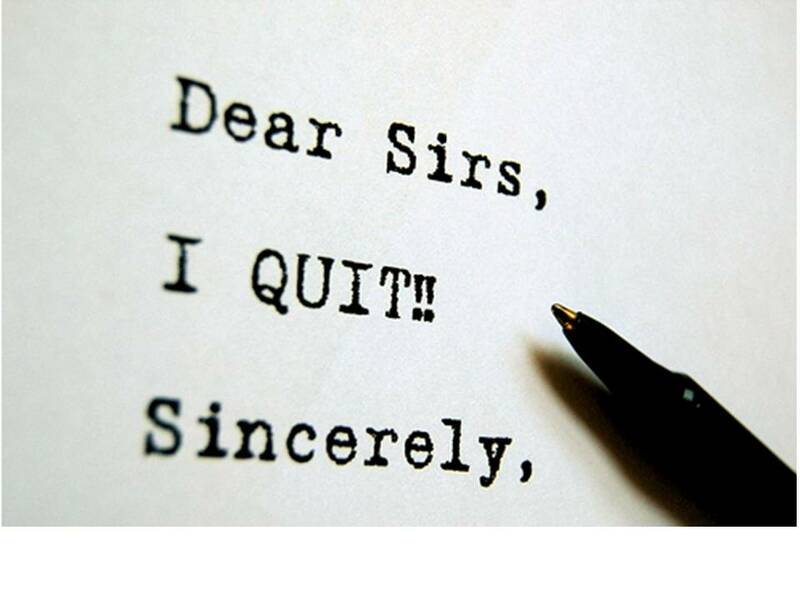 Write a resignation and tell your employer that you are leaving your position and what day will be your last day. Never say anything negative, in writing or in person, about your employment or anyone at your place of business. You may never know when you will need a reference in the future or even another job. Both hand deliver (first) the letter of resignation to your boss and then follow it up with a copy via email so that you have a record of it being delivered. Things to think about during your final time with your employer are any employee benefits and salary that you may be entitled to upon leaving. You may have a 401k that can be rolled over or cashed in. Some employers allow for unused vacation time to be cashed in as well. Be sure to also return any company property that you have in your possession, including computers, phones, documents and keys. In some instances, if there are bad feelings between an employer and and employee or if an employer is worried about sensitive information, an employee may be let go upon giving a 2-week notice. Sometimes this is paid and sometimes it isn’t. There is not much that you can do about this other than know that you have done the right thing as you leave a substance abuse professional job in pursuit of new opportunities.